We talked to Julie Wheeler the woman who Curve Magazine described as ‘the total package’ who is performing as part of Absolut Women At Crown & Anchor during Provincetown Women’s Week , and we got the lowdown on her new Show ….. and so much more. 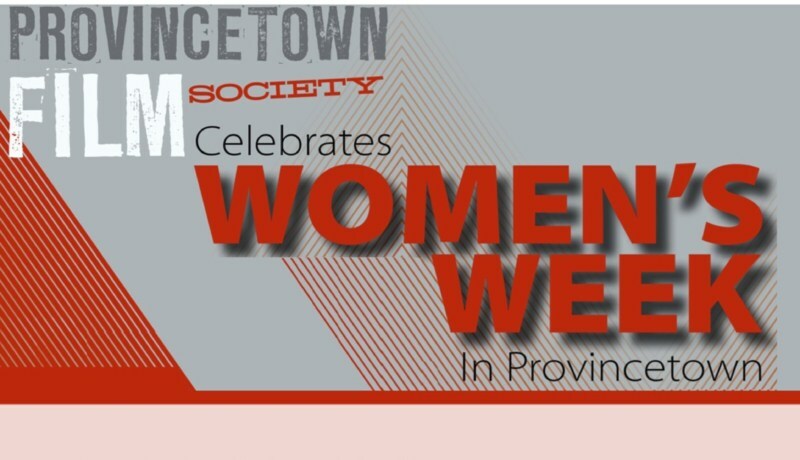 queerguru tv is excited to support Provincetown Film Festival yet once again with their exciting program for Women’s Week 2017. Check out our interview with Donna Deitch on the 30th Anniversary of her cult classic lesbian movie DESERT HEARTS. We interviewed filmmaker Andrea Meyerson after the first screening of her documentary CLAMBAKE : the story of the (first) 30 years of P. Town’s Womens Week. For the full schedule and tickets for Provincetown Film Society Womens Week at Waters Edge Cinema click HERE.